It didn’t take long for José Mourinho to make his presence known at Manchester United. 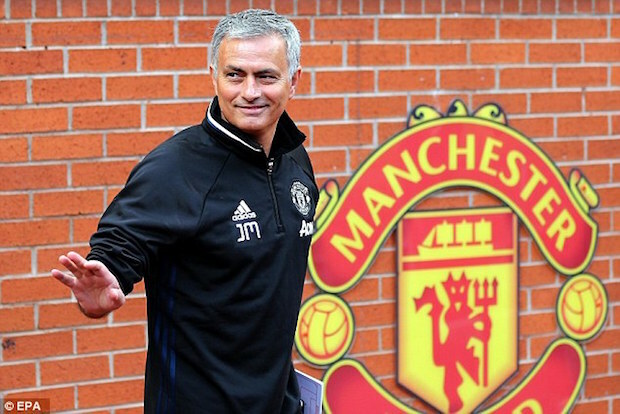 Just 11 days into the official summer transfer window, the Special One has already brought in three big name players into Old Trafford, and if the rumor mill is right, there will be a couple more players joining them. During Louis Van Gaal’s short two-year tenure, United spent more than a quarter of a billion pounds; Mourinho might just match the total in three months. Let’s start off by looking at the players that have officially joined the Red Devils. The first signing of the Mourinho era was Eric Bailly from Villareal. The 22-year-old already has two years of professional experience in La Liga with Villareal and Espanyol, and even helped his nation (Ivory Coast) claim the 2015 African Cup of Nations. Bailly’s style of play is defined by his speed and strength. Occasionally deployed as a fullback, the Ivorian had to show on more than one occasion that he could deal with the pacy wingers in the Spanish league and he did that commendably. A highlight that United fans will love to see is the crunching tackle that Bailly delivered against Luis Suárez last season. Mourinho has noted that Bailly still needs to develop his game a little bit more to get to the level that the Premier League demands. The former Chelsea manager did say that the defender’s technical abilities were greatly served by playing in the Spanish league where every player must be comfortable with the ball. Despite his lack of English experience, I think that Bailly will be a major improvement to Daley Blind alongside Chris Smalling. The second player to jump on the Mourinho hype train, and arguably the biggest player, had to be the man, the myth, the legend: Zlatan Ibrahimovic. Words cannot describe how much I’ve wanted to see Zlatan put on the famous red shirt of United, but in all honesty, I would’ve loved it even more had this move happened five years ago. At 34, it would be easy to say that the big Swede is past his best by date, but I think that he still has a solid season left in him. During his physical, Zlatan broke club records with his strength, and last year, he scored 53 goals in just 50 games for Paris Saint Germain. His creativity, strength, and unmatched nose for goal have made him one of the best strikers of recent memory, and hopefully he can replicate even a fraction of his unbelievable form from last season at the Theater of Dreams. Joining Zlatan and Bailly in Mourinho’s merry band of bandits is former Borussia Dortmund winger Henrikh Mkhitaryan. The Armenian struggled to match his hefty price tag early in his Bundesliga career, but last season saw him breakthrough as one of the best attackers in the continent. As Dortmund recovered from their dismal 2014/15 season, the 27-year-old was third on the team with 19 goals through all competitions, and led all of the German top flight with 15 assists. Playing alongside the likes of Pierre-Emerick Aubameyang, and Marco Reus, Mkhitaryan developed solid chemistry that saw him deliver no look passes and pin point crosses with ease. 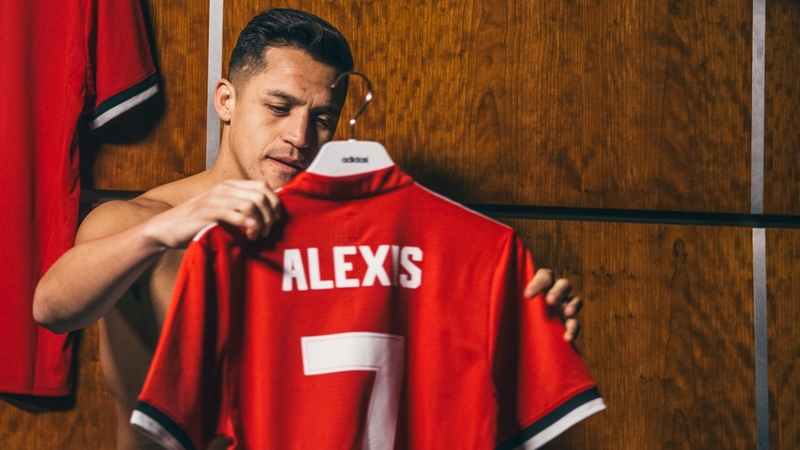 The Armenian will have to adapt to a new playing style and a new cast in Manchester, but fans have high hopes after being without a reliable right winger for the past couple of seasons. As much as I love Juan Mata, I don’t think that he has the speed and directness needed to be a constant threat on the flanks. Can Mkhi provide that creative spark? Now that we’ve covered the official signings, lets take a look at the players being touted as the next bunch of players to join Mourinho at Old Trafford. First off: Paul Pogba. As you know, the 23-year-old superstar’s career began at Manchester United under Sir Alex Ferguson. Unfortunately, he didn’t get the playing time that he felt he deserved and left for Turin in 2012. For the last four seasons, he has been one of the best midfielders in the sport. With that amount of talent comes a hefty price tag. The number swirling around the papers, at the moment, is around £120 million, a world record. Let’s compare that to the transfer fee that United received when Pogba left the Red Devils: £0. Some have heavily criticized the exorbitant fee that is being associated with Pogba’s performances, especially after his somewhat lackluster Euro performances, but I think he has the potential to become legendary. As exciting as the additions of Zlatan and Mkhi are, the signing of Pogba would be my favorite signing of recent memory. I’m trying my hardest not to get my hopes up about the potential capture of Pogba, but it’s becoming harder and harder not to dream. The lack of Champions League competition could be a deterrent for the 23-year-old, but maybe he’s feeling a bit nostalgic for a return to Old Trafford. If the signing of Pogba doesn’t work out, it seems that Mourinho already has another big name midfielder lined up: Blaise Matuidi. The PSG midfielder has been a defensive stalwart in the heart of the French champions lineup for the last several seasons, but at 29 years old, how much time does he have left at the peak of his playing career? He would be competing with his compatriot Morgan Schneiderlin, Bastian Schweinsteiger, and Daley Blind for the starting spot in United’s midfield, but I feel like he offers a more reliable option than any of them. Matuidi would cost just a fraction of Pogba, he’s still likely run United more than £30 million if they are able to coax him out of Paris. All in all, this is the most excited I have ever been for a Manchester United since the end of the Sir Alex Ferguson era. Mourinho has a habit for winning, and for spending big. He’s already done one of those during his reign at United, lets hope he can do both in the seasons to come. Love Jose! Cant wait for the season to start so we can show everyone else in the league how good we are this season. Jose to bring in Pogba and we win the league! there, I said it.